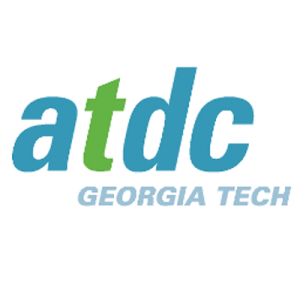 John Avery is the new director of Georgia Tech’s Advanced Technology Development Center (ATDC). Georgia Tech’s Advanced Technology Development Center (ATDC), the longest-running state-sponsored startup incubator in the country, has been chosen as one of eight stops on a national “Startup Day” tour for federal health officials to connect with tech startups. The ATDC Federal Healthcare Innovation Summit, which will be held September 12, will allow entrepreneurs and technologists to connect with representatives from the U.S. Department of Health and Human Services (HSS), the Food and Drug Administration (FDA), the Centers for Disease Control and Prevention (CDC), the National Institutes of Health (NIH), the Centers for Medicare and Medicaid Services and the Office of the National Coordinator for Health Information Technology. The federal government spends more on healthcare than any other single entity in the country, about 28.3 percent of the total national health expenditure in 2016. That’s compared to 28.1 percent spent by individual households, 19.9 percent by private businesses and 16.9 percent by state or local government. Those hundreds of billions present a massive market opportunity for startups to make operations more efficient and streamlined with new technologies. 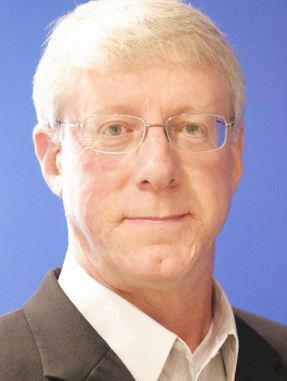 The capstone of the Federal Healthcare Innovation Summit will be a “Shark Tank”-type pitch event where startups can share their products and services with HHS officials, including the agency’s Chief Technology officer Edward Simcox, for feedback. How will emerging technologies affect small businesses and what that sector will be like in the future? Now in its third year, the Georgia Innovation Summit is an annual gathering of the state’s top business, education, and government leaders who meet in a series of panel discussions to discuss emerging trends and innovations that will affect businesses of all sizes across Georgia. 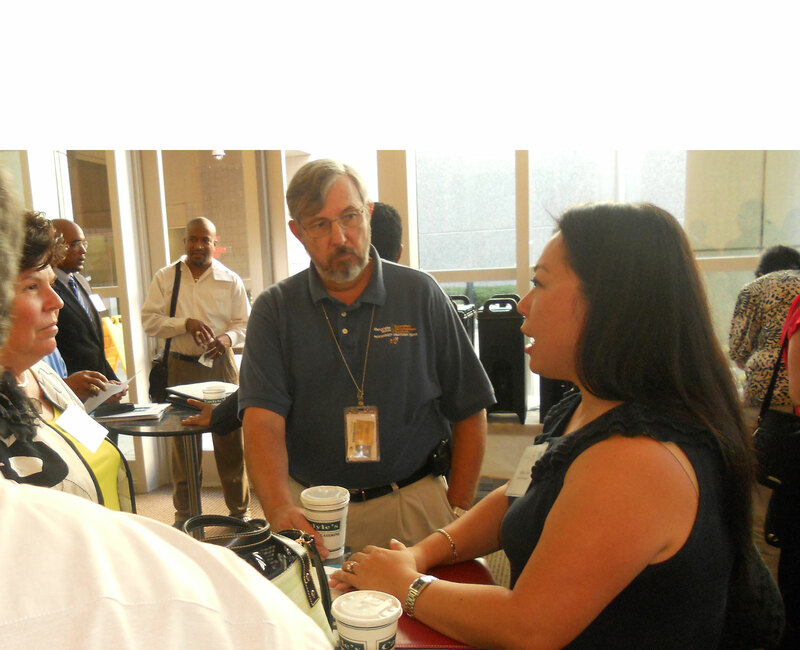 The Georgia Mentor Protégé Connection — in partnership with the Georgia Department of Economic Development, the Georgia Centers of Innovation, and Georgia Tech’s Enterprise Innovation Institute (EI2) — is presenting this year’s summit. Keynote speakers include Jen Bonnett, general manager of Georgia Tech’s Advanced Technology Development Center (ATDC), and David Justice, the Georgia Centers of Innovation’s executive director. “Emerging technologies are rapidly shaping and changing not only the types of businesses that are being created, but also how business itself is being done,” said EI2 vice president Chris Downing. Other panel topics include the Internet of Things (IoT), dealing with cybersecurity, and connecting businesses with the resources they need to navigate the ever-changing business climate.